Is enjoying breakfast with Santa one of your holiday traditions? 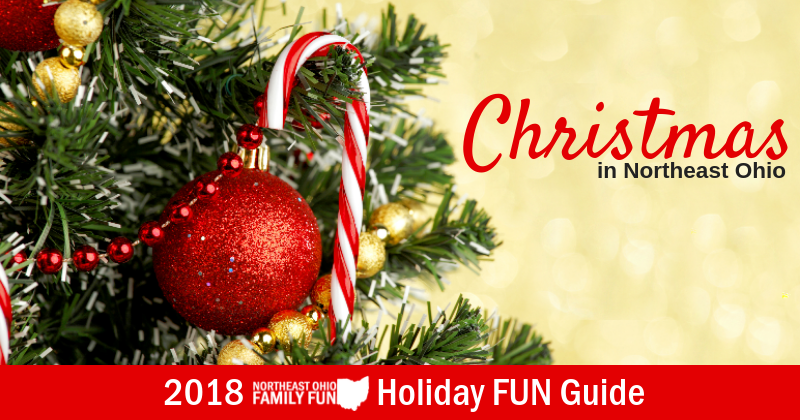 If so, you are in luck because we've compiled a lengthy list of places where you can have breakfast with Santa in Northeast Ohio – with options to fit any budget. 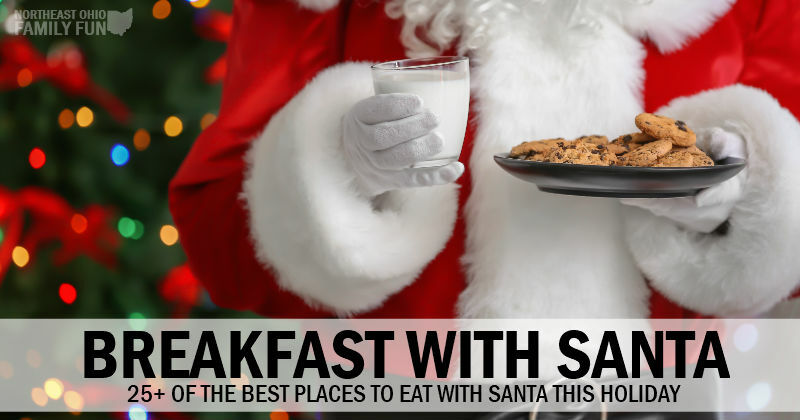 Do you know of a great place to have breakfast with Santa that is missing from this list? Submit the details here. Thanks for letting us all know about the best things to do this holiday! Cost: Craft Show: FREE. Breakfast with Santa: $6 per adult, $4 per child ages 6-12, and FREE for children ages 5 and under. Lunch is $4 and includes a hot dog, chips, drink, and cookie. Pictures with Santa: $1. There will also be a Chinese Auction. Cost: Santa Breakfast: $10 per person (in advance), $15 per person (day of event). Crafts: $1 each. Cost: $16 per person ages 12+, $10.50 per child ages 2-11, FREE for little ones under age 2. Cost: Reservations are required by calling Bravo! 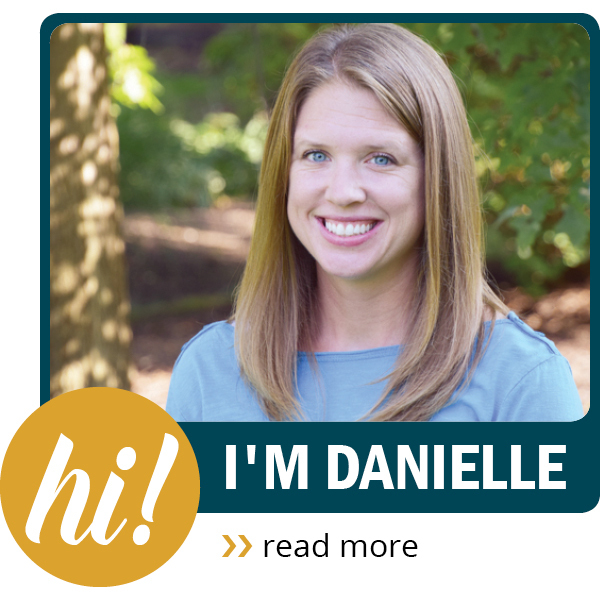 at (330) 494-9170. Cost: To make a brunch reservation, call Rennick Meat Market directly at (440) 964-6328. Come join Santa and his “team,” the 10u Middleburg Heights Mudhens, for a pancake breakfast that will definitely be a hit! 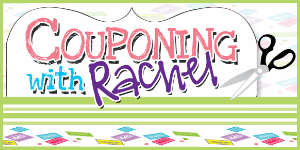 Cost: $12 per per person (ages 10+), $10 per child (ages 2-9), and FREE for little ones under age 2.